Children, Youth, and Adults are welcome to join us for fellowship and fun as we grow in our faith Sunday mornings at 11am. Children meet in the Fellowship Hall (downstairs). Youth meet in the second floor Youth Room. Adults have several options: Young Adults: Explore and learn how to study the Bible. We meet on the east side of the Worship Center in front of the sound booth. “Intense” Bible Study: For those who enjoy an academic approach and lively discussion. We meet near the stage in the Worship Center. Women’s Bible Study: For women who want to share and learn as they navigate adult family life. We meet to the left, just inside the Worship Center. Overcomers Bible Study: Men and women applying Bible teachings to everyday life, including race and justice issues. We meet just up the stairs (outside Worship Center) in the lobby/mezzanine above the front door. 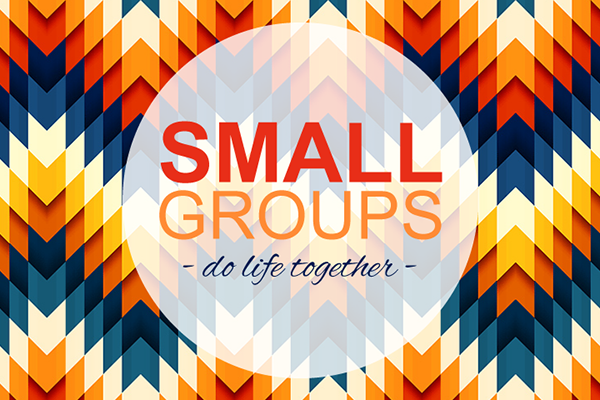 Upper Room Bible Studies: One group for women, one for men. Topical Bible studies on a wide range of subjects. Both groups meet in the 3rd floor office. New Members’ Study: A Periodic study led by the pastor for those who have newly joined the church. We meet in the pastor’s office. Children, Youth, and Adults are welcome to join us for fellowship and fun as we grow in our faith Sunday mornings at 11am. Children meet in the Fellowship Hall (downstairs). Youth meet in the second floor Youth Room. Young Adults: Explore and learn how to study the Bible. We meet on the east side of the Worship Center in front of the sound booth. “Intense” Bible Study: For those who enjoy an academic approach and lively discussion. We meet near the stage in the Worship Center. Women’s Bible Study: For women who want to share and learn as they navigate adult family life. We meet to the left, just inside the Worship Center. Overcomers Bible Study: Men and women applying Bible teachings to everyday life, including race and justice issues. We meet just up the stairs (outside Worship Center) in the lobby/mezzanine above the front door. Upper Room Bible Studies: One group for women, one for men. Topical Bible studies on a wide range of subjects. Both groups meet in the 3rd floor office. New Members’ Study: A Periodic study led by the pastor for those who have newly joined the church. We meet in the pastor’s office.